Being a teenager or early 20-something can be challenging. Add on trying to fit in with peers while managing type 1 diabetes, and it can be very tough. An important Canadian study, supported by Diabetes Canada, recently showed that negative social feedback, also known as stigma, can have serious health risks. 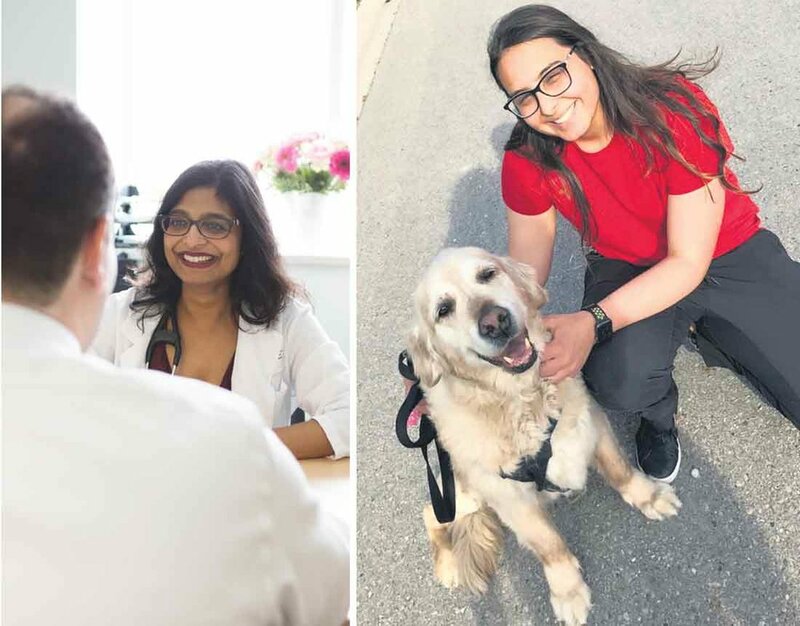 Dr. Kaberi Dasgupta and her colleagues at the Research Institute of the McGill University Health Centre published a study earlier this year revealing that this stigma results in greater risk of complications. Of the 380 participants, 65 per cent of respondents said they experienced stigma. 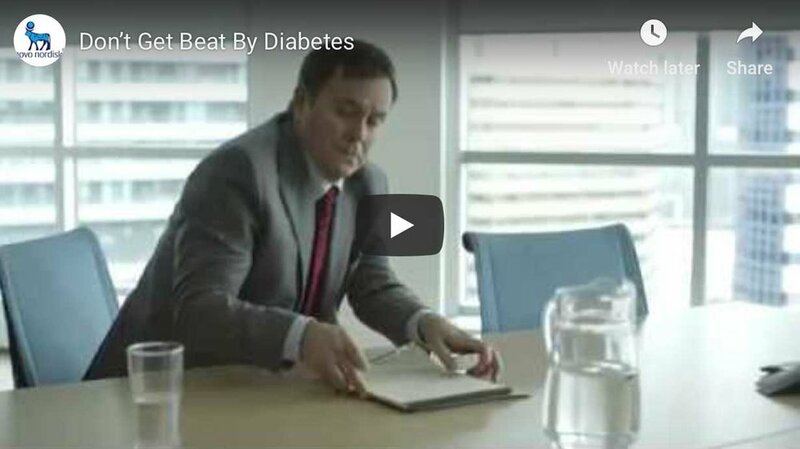 The impact was profound: they were three times as likely to have had a serious low blood sugar event and twice as likely to have had a high blood sugar event in the previous year. This stigma isn’t imagined. Sarah Baker, who was diagnosed at age 12, recalls a school trip to Europe where the waiter refused to serve her dessert because someone had mentioned her diabetes. Study participants said their insulin injections had been mistaken for illegal drug use. Following up on the study, Dr. Dasgupta and her team partnered with Diabetes Canada and the Canadian Institutes for Health Research to create a Virtual Peer Network (VPN) for people with diabetes, ages 14 to 24. A private Facebook group, the VPN also connects young people with researchers and clinicians.